Police have arrested three people in connection with a series of distraction burglary in Worthing. 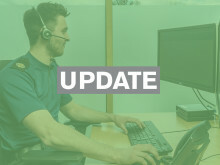 Officers received a call from a member of public to report three men acting suspiciously at a property in Clive Avenue, Goring around midday on Wednesday (February 6). Police attended the address at 12.40pm and spoke to the owner of the property who stated two men had entered the address after saying they needed to check a water leak. One man was described as white, 5’ 9”, around 35-years-old, with light coloured hair and wearing gloves. A third suspect was reported but a description was not given as he was waiting in a white van outside the property. Police located the suspects' vehicle a short time later in Oldlands Way, Bognor Regis and the three occupants were arrested. The three were also suspected to be linked to a further three burglaries on the same day in North Farm Court in Lancing, Orchard Avenue in Worthing and Hobbart Close in Durrington. 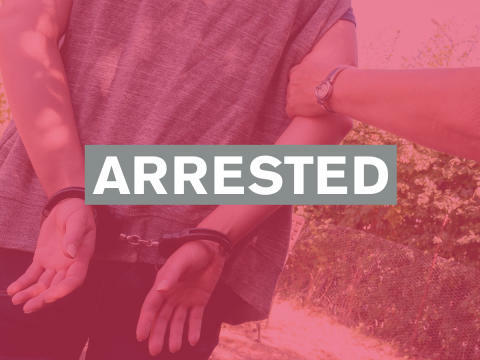 A 41-year-old man from Cambridgeshire, a 46-year-old man from Goring and a 19-year-old man from Goring were all arrested on suspicion of two counts of burglary dwelling and theft and a further two counts of burglary dwelling with intent to steal. The three remain in custody and the investigation is ongoing. Anyone who witnessed any suspicious behaviour in these areas from people matching the suspects’ descriptions are asked to report online or call 101 quoting 546 of 06/02. Alternatively, you can visit the Crimestoppers website or contact the independent charity anonymously on 0800 555 111. Officers were called by a member of the public reporting suspicious behaviour.